ESCANABA – What does it take to own and operate a restaurant? 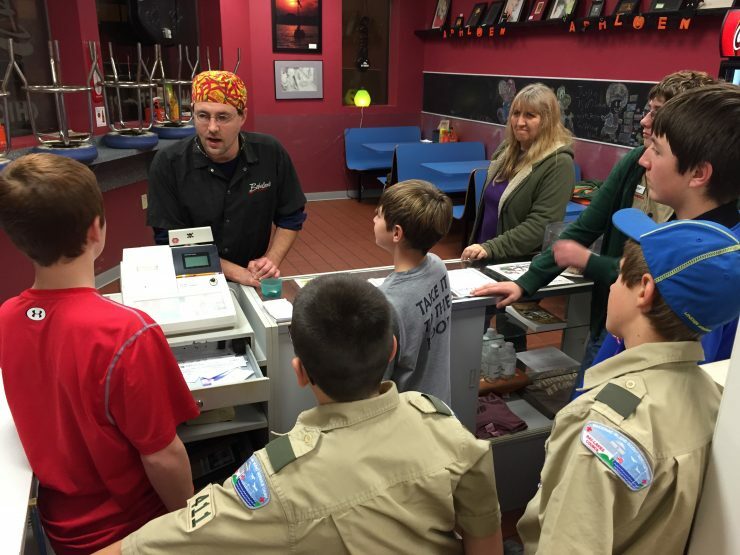 Scouts from Troop 411 took a tour of Bobaloon’s Cafe in Escanaba to find out. 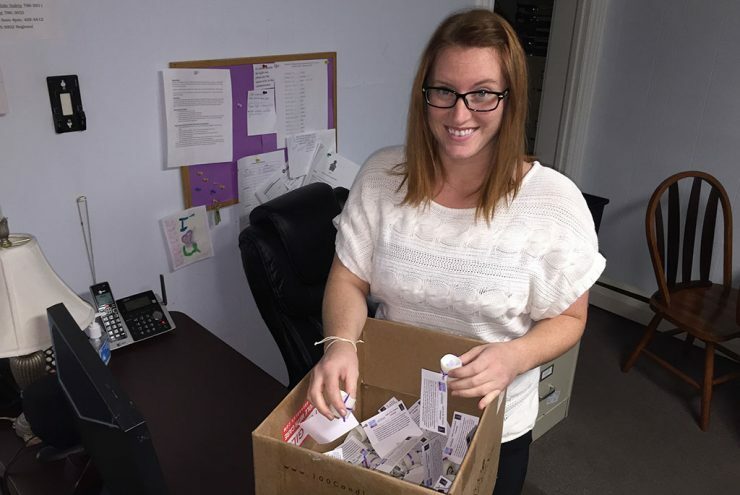 ESCANABA – October is domestic violence awareness month. Haili Young, a crimes victim advocate with Tri-County Safe Harbor in Escanaba said domestic violence is a problem in the area. 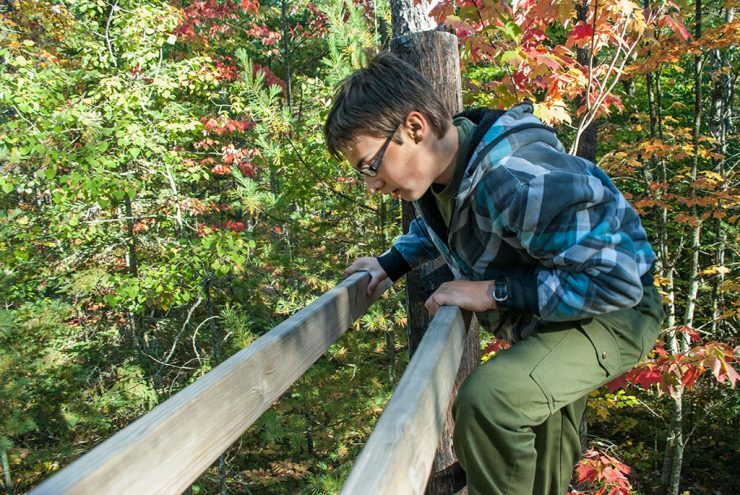 MANISTIQUE – Are you tougher than a Boy Scout? 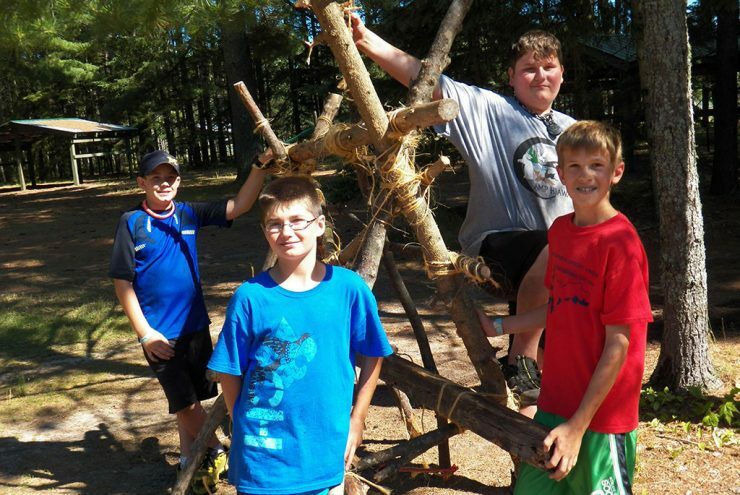 That was the theme of the Red Buck Fall Camporee held over the weekend near Manistique. Elder Abuse Awareness month highlights problem in U.P. ESCANABA – The director of the Tri-County Safe Harbor says elder abuse is a problem that many people are not aware of. Molly Larson says often the abuse comes from the children. ESCANABA – A group of Northern Michigan University Students are spending their Spring break on a mission trip to Honduras. It is part of the U.P. Friends of Honduras program that takes groups to Honduras every year. Ellyn Oswald of BarkRiver went a trip two years ago and wanted her friends and others at NMU to have a similar experience. 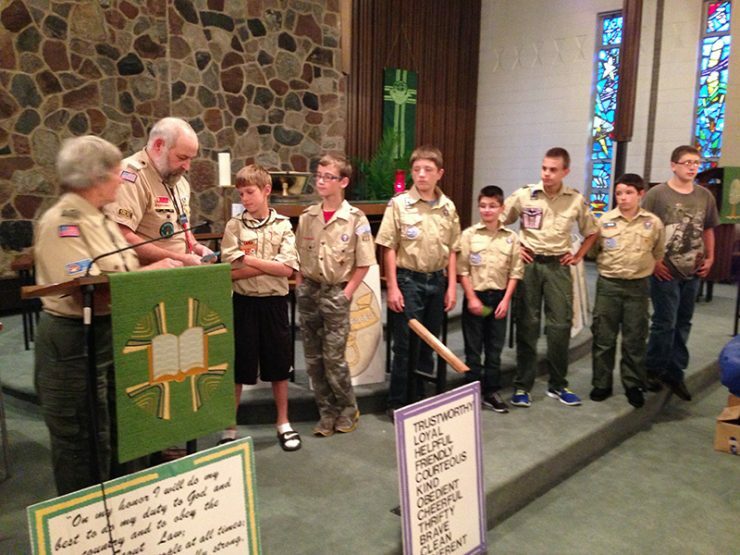 ESCANABA – Scouts from Troop 411 at Immanuel Lutheran Church in Escanaba received advancement awards at their September Court of Honor. 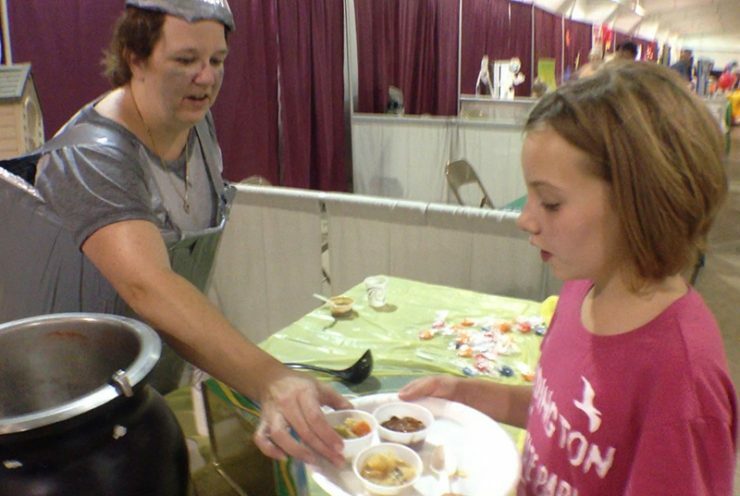 ESCANABA – The Terrace Bay Inn and Resort was awarded the People’s Choice Award last night for the best chili at the United Way Soup’r Chili Challenge.